People have been using essential oils for centuries to treat various conditions and ailments and to maintain health. They are the natural oils that are distilled from botanical plants and some have the ability to nourish healthier nails and hair, soften any indications of aging and promote a better and clearer complexion. Here are some of the best essential oils that you can use in your skin care routines and for beauty. This essential oil has a rich and floral fragrance and it is great for the control of oil production and the minimization of skin breakouts. It also aids in the regeneration of skin cells, smoothing of fine lines while improving the elasticity of the skin. An added advantage is that it is great fro every skin type. 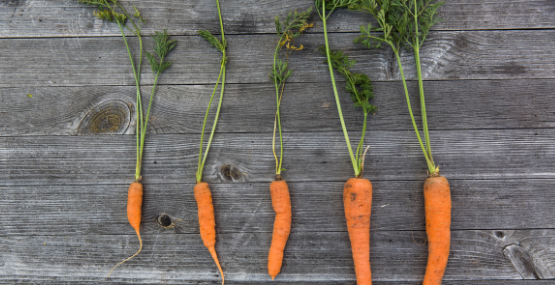 Great for skin rejuvenation, carrot seed oil also works in favour of smoother skin and the regeneration of cells. This makes it excellent for improving the tone of aging skin and the fading of scars. It is also abundant in antioxidants which reduce free radicals that cause wrinkles and it also reduces inflammation. For one, it smells amazing and it also helps you to relax plus it aids the body in adjusting to stress. 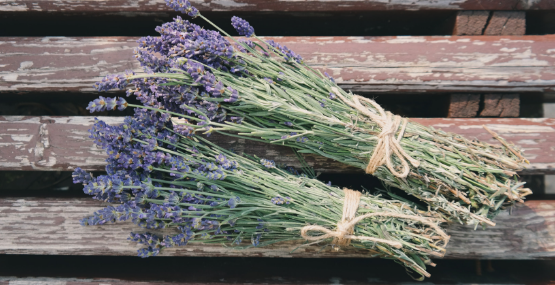 Lavender oil also has nothing but immense advantages for the skin such as regeneration of skin cells making it beneficial for scarring, sun spots and mature skin. It is also good for all skin types. If you have dry skin or aging skin this is definitely your go-to essential oil. 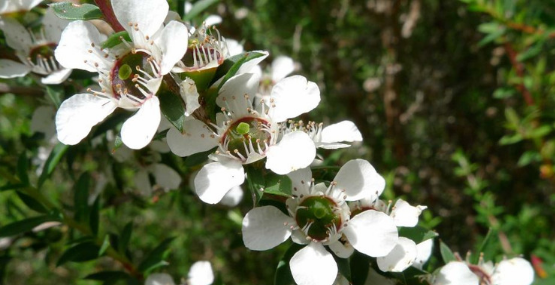 It has been found to contain various therapeutic compounds which are good for the promotion of healing, and it is particularly rich in anti-inflammatory and antimicrobial compounds. This makes rose oils great for refining of skin tone and texture and the management of skin conditions such as dermatitis and psoriasis. It has also been found to restrict water loss in your skin. This essential oil is a God-Send for acne-prone skin as its antibacterial elements help to keep off any acne-inducing bacteria and aid in the healing of wounds. It also aids in the regulation of oil production decreasing the incidence and severity of breakouts. Also reduces acne breakouts and regulates oil production. On top of that, it reduces the appearance of wrinkles by improving skin elasticity. It is also a good choice for the promotion of blood circulation wherever it is applied which helps to heal skin conditions like ringworm, eczema, dermatitis as well as cuts, burns, broken capillaries and bruises. 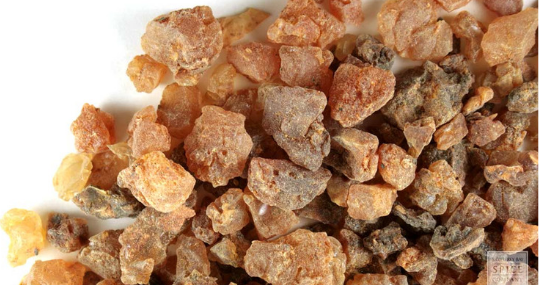 Particularly beneficial to aging skin, myrrh has immense anti-inflammatory elements which improve skin elasticity, skin firmness and skin tone which, in turn, reduces the appearance of wrinkles and fine lines. It also helps to heal eczema, rashes, chapped skin, and sun damage. Always remember to dilute essential oils in a carrier (oil, cream or lotion) before applying to the skin. Usually for facial applications add 1% essential oil to a carrier. This may seem like a small amount but essential oils are highly concentrated and very powerful so a little goes a long way. If you find you have any irritation after applying an essential oil to the skin, discontinue use. Cleanse skin with a carrier oil or cream to dilute. Apply a gentle soap, wash with warm water; may need to be repeated.